Visit also a blog about minerals and fossils with articles and galleries. You can see here how professional articles and information about the selected locations, as well as with information for beginners. There is also a page Deposits of Agates and not only of them. agate, Czech agate, amethyst, jasper, geodes, chalcedony, rock crystal and other minerals and rocks of the Bohemian Paradise and other locations. There are also Czech garnet, rose quartz, smoky quartz, moldavite, but also ammonite, fossils and more. 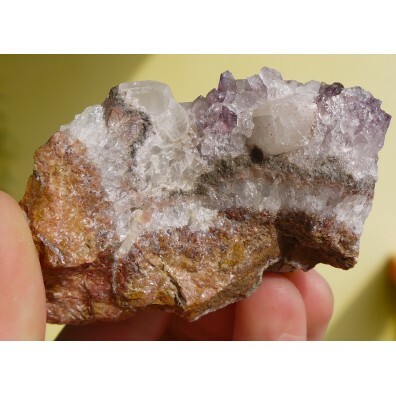 You'll also find tumbled stones, pendants, necklaces or bracelets of minerals.